To start the day with humor, I searched the WP feee photo library, here is Van Go. 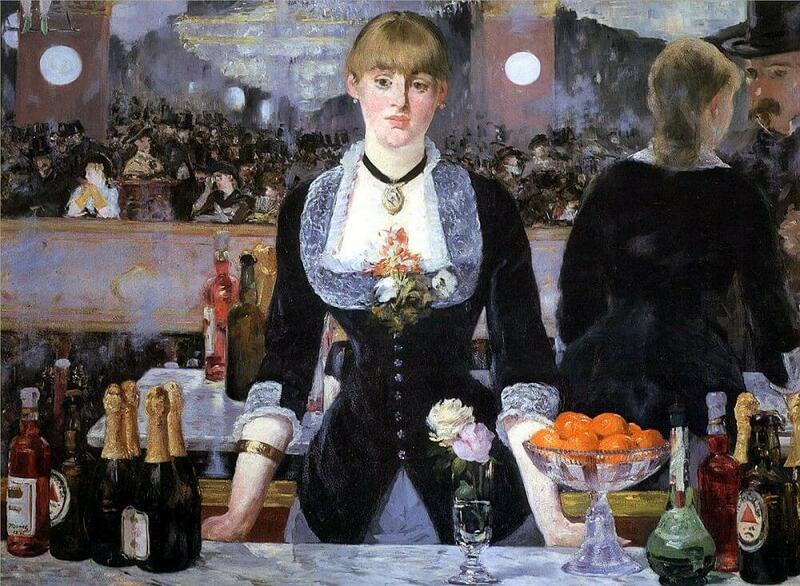 Edourardo Manet painted one of my favorites, His last work was called A Bar at the Folies-Bergère, which was displayed at the Salon, in 1882. She pulls me into the painting. The Barmaid is beautiful but the painting doesn’t give me the feeling of her posing. I agree! He was one of the few that made it in the Salon, so many artist of todays Masterpieces died broke. It’s hard to imagine. They were shift so drastically from the stuffy art liked as the norm. Have a blessed day.